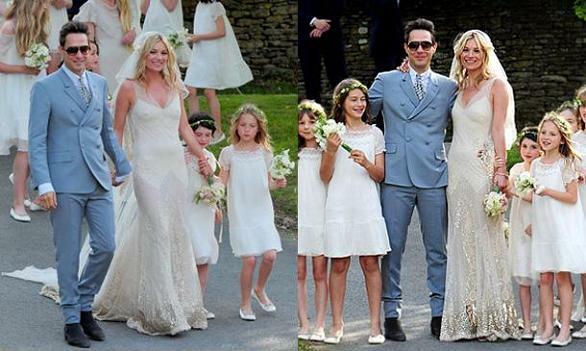 Kate Moss married he rock star beau Jamie Hince this yesterday morning in Southrop, England. The ceremony took place in the picturesque Cotswolds setting of St Peter's Church, and Kate Moss looking stunning in a dress made by her close friend John Galliano and a pair of Manolo Blahnik shoes, reported the Mirror. Moss's 8-year old daughter, Lila Grace, was one of the 15 bridesmaids, and the wedding is thought to have cost over £500,000 with the festivities lasting 3 days. A number of celebrities were in attendance including close friends Naomi Campbell, Brian Ferry, Sadie Frost, Jude Law, Jade Jagger and US Vogue editor Anna Wintour, according to the Daily Mail. Another famous wedding guest, Kelly Osbourne, wrote the following tweet about the wedding: "This is the most beautiful, loving, amazing wedding I have ever been to. it's magical when you see people really in love!" The reception will continue over the weekend at Moss' £2 million home in the Cotswolds, where the grounds have been turned into a huge festival-style expanse, which the locals have named 'Moss-stock', complete with stages for live music and covered tents. 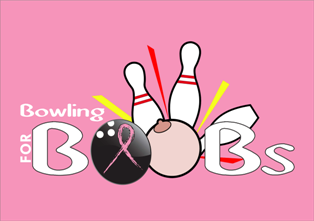 Rumoured to be providing the entertainment are Iggy Pop, Snoop Dog, BETH DITTO AND CARL BARAT, former Libertines band-mate of Kate's ex, PETE DOHERTY.